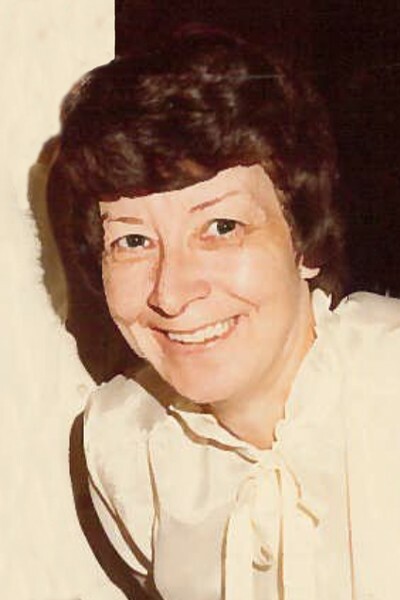 Marguerite, aged 82 years old passed away on January 25th, 2019. She is survived by her loving husband Al Innis, daughter Lee Ann Ross (Laird), son Glenn Innis (Anne), grandchildren Amanda (Jon) and Sandy (Jared) and great grandchildren Hayden, Lauren and Ben. A Celebration of life will be held on Saturday, May 11th, 2019 at 5550 Langley Bypass (clubhouse), Langley, BC. In lieu of flowers, donations may be made to the Canadian Diabetes Association.